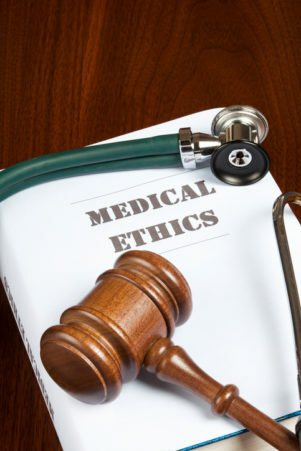 Revised ethical guidelines for doctors executing abortions will not be ready in time for the launch of Simon Harris’ abortion regime in January. President of the Medical Council, Dr Rita Doyle, told a closed meeting of GPs believes it is better to get the guidelines right rather than to rush them in time for the Government’s deadline for the introduction of abortion on January 1st. This means existing guidelines, including the provisions on conscientious objection, will apply to the service until they are updated. Nonetheless, the consultant appointed by the Government to oversee the introduction of the service has said abortion will be available “in some form” in all of the State’s 19 maternity units from January. However, Dr Peter Boylan warned that “inevitably, there will be problems and nobody should expect perfection” at the start. Meanwhile, the State has granted the first ever approval for the use of an abortion drug. The Health Products Regulatory Authority (HPRA) confirmed to the Irish Examiner last night that it has “received and approved Mifepristone for termination of pregnancy”. The tablet was authorised on November 30. The Nordic Group BV, with an address in the Netherlands, is listed by the HPRA as the marketing authorisation holder.